Here’s where you’ll find them after v8.30. Fortnite: Battle Royale players can now revive allies that are eliminated in the match using Reboot Vans. These vans have introduced respawning to all game modes with the v8.30 update. 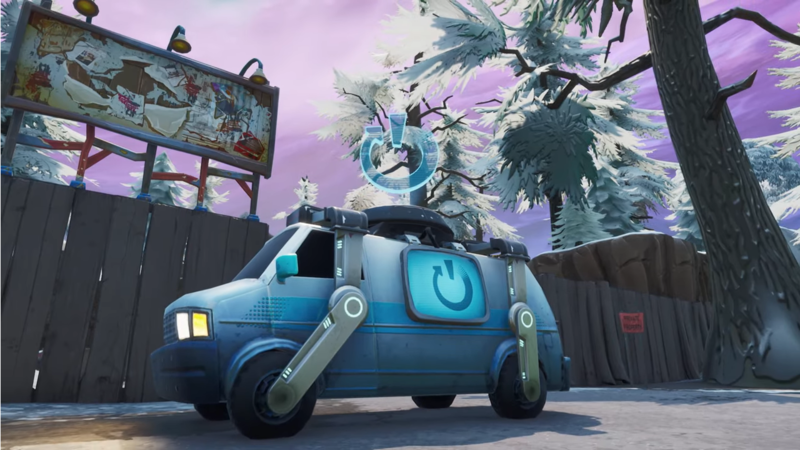 Epic Games mentioned that Reboot Vans are be available in all major points of interest, which are the named locations in the game. Players who drop onto these areas can expect to see one Reboot Van. Still, it’s worth confirming exactly where they’ll be available in Fortnite matches. We now know where Reboot Vans are exactly located. 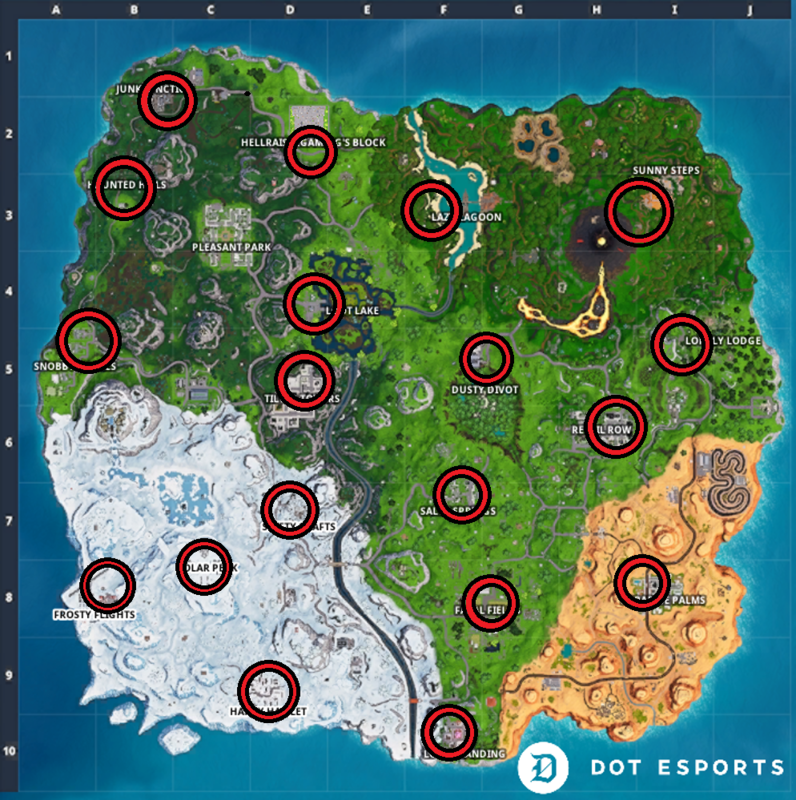 These locations are confirmed for the v8.30 update that was released this week. Check out the map with all of the locations for Reboot Vans. Players can only use Reboot Vans when on a team. After an ally is eliminated, they’ll drop a Reboot Card that players on the team can grab. Allies have only 90 seconds to grab the card. After doing so, any teammate can go to a Reboot Van at any time and activate it to make allies respawn on top of the van, one by one. Players respawn with 100 wood, a common Pistol, and 36 light ammo. Reboot Vans go on a cooldown to recharge after used the first time. Players who have to resurrect their allies again after using one should try to go to the next van to revive their teammate faster.